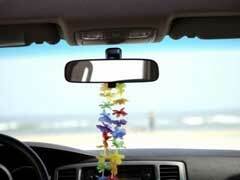 One of the best ways to customize your ride is with accessories. This is a great way to add your personality to your car. 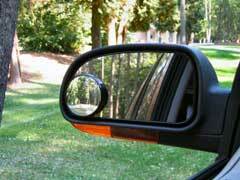 A good way to accomplish this is by buying rear view mirror accessories as they have many different parts that can appeal to you. 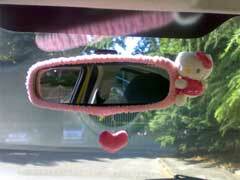 For females, here is a look at the best rear view mirror accessories to buy. 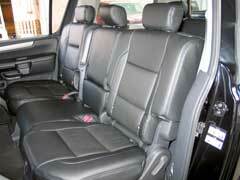 One of the best ways to customize or add functionality to your Honda Odyssey is with accessories. 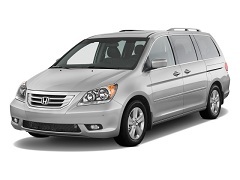 As there are many Honda Odyssey parts available, here is a look at ten that can help you customize your ride to your liking. 1. One of the best albeit more expensive Honda Odyssey accessories you can buy is a remote engine starter. Anytime you are in the market for pickup truck accessories it’s important you shop for ones that meet your demands as well as hold up over the long haul. By selecting the right items you can add more functionality to your truck. 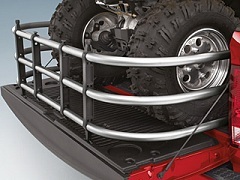 Items like a truck bed extender can add more truck bed storage as they are designed to hold and haul longer items. If you are trying to restore or touch up a used Toyota Corolla, buying seat covers is an excellent way to establish style and comfort for your ride. If you are in the market for some, you can find many Toyota Corolla accessories online through retailers like Amazon or Car iD. For truckers, having the right tools can make your job much easier. Along with ease of use, certain semi truck accessories can help keep your ride in pristine condition while others can keep you safe. 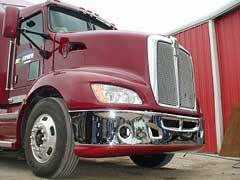 Here is a list of some of the best semi truck accessories to have. 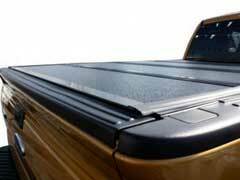 Truck Bed Caps – Top 10 Places Online to Buy Them! 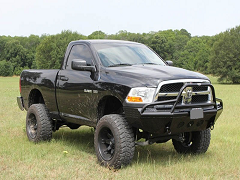 When you are looking for truck bed accessories one of the best to buy is truck bed caps. These are perfect as they can protect your truck from scratching and can add a sharp visual element to your ride. To find the best places online to buy them here are ten websites that offer excellent prices and an amazing selection. 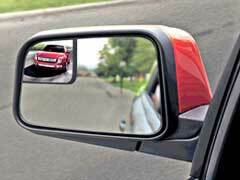 One of the best ways to reattach your mirror is with rear view mirror glue.